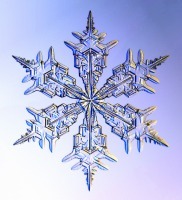 Snowflake and Snow Crystal Photographs. Bluebonnet Field, Ellis County, Texas, originally uploaded by StevenM_61. 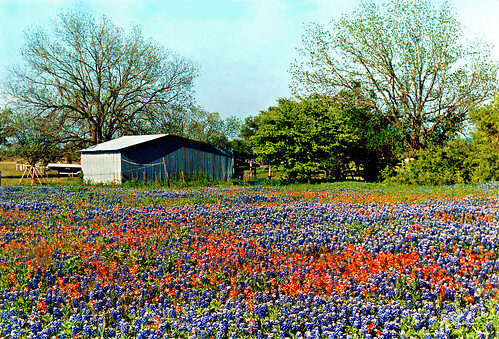 Wonderful photo of some of the lovely bluebonnets and Indian Paintbrush flowers during spring in Texas. This is not very far from where I live. I didn’t take this…found it on flicker. 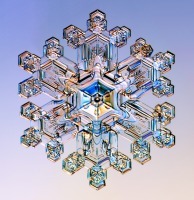 Go there for more beautiful photos!